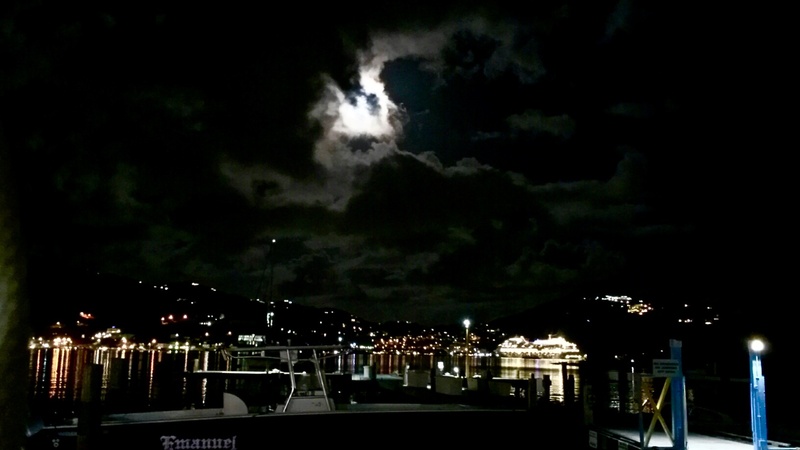 "Shin" in the sky over St. Thomas, note name of boat at bottom. Real photo by PJ! Welcome! Come join us here or at Habiet and experience God's kingdom alive. Torah Boat is not just a place, it is a journey, into life empowering biblical truth. We reveal Bible truths overlooked for centuries through studying the Bible in it's "Language, Culture and Context". Discover real meaning in your life and your own special purpose for being here. Learn to walk in the blessings and avoid the curses. Check out our Teaching Videos page, or sign up for our incredible Summer Youth Camp adventure on the beautiful Suwannee River, or plan your Fall vacation with the most empowering Sukkot in the Southeast. At Tabernacles, the kids and adults enjoy the teachings and our many activities and water-sports on the spring fed lake. We have boats, tubing, canoeing, fishing, a giant water-slide and more. If you are in Florida, visit us for our Sabbath Service, see "Events" or "HaBiet" tab for more info. In the New Testament alone, we find boats mentioned 71 times in 67 verses. Jesus/Yeshua and His disciples are seen in, around boats on the Galilee constantly, yet it is rare that we think of them in this context. In Mark 4:1 and Luke 5:3, Jesus/Yeshua is seen teaching the multitude from a boat. Since He is our Lord, and Master, we thought it would be a good idea if we followed His example and “sea” the Bible from a Torah observant Galilean perspective. The Language, Culture and Context of the Bible are critical for its understanding. We hope to present to you, teachings in a fresh new way, using our trademark style of teaching the "Language, Culture and Context" of the Bible, to reveal deeper insights into the world of our Messiah Yeshua. About us: "Language, Culture and Context"
Pastor Phelan "PJ" Jones, has long been a fan of the Bible and boats. He has taught Torah, worked and studied biblical archaeology and Ancient Middle Eastern history and culture, for over 25 years now. He has worked on numerous projects in Israel with the Israeli Antiquities Authority, the Holy-Land University, the UNC and many others. “Pastor PJ's" unique approach presents the Bible from his trademark perspective of its "LANGUAGE, CULTURE and CONTEXT". This unique approach gets us back to the original meaning of the Scriptures, so that they can impact and empower our lives in the way that they were originally intended. Phelan is the pastor and founder of HaBiet Messianic Congregation, near the St. John's river in San Mateo, Florida. HD Wall Cam +, SCROLL DOWN. Live Cam of the Western Wall in Jerusalem Click here!